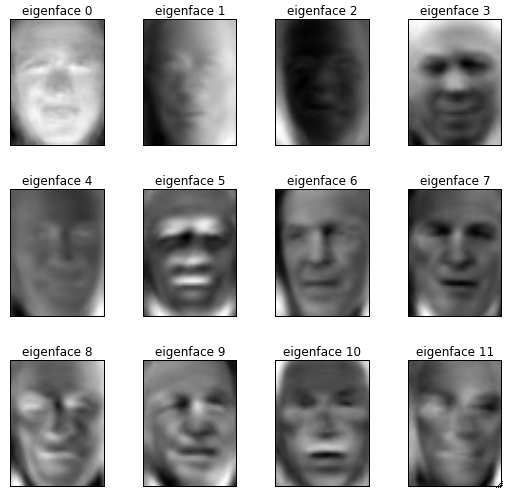 In today’s post, we document our submission to the recent Kaggle competition aimed at predicting the category of San Francisco crimes, given only their time and location of occurrence. As a reminder, Kaggle is a site where one can compete with other data scientists on various data challenges. We took this competition as an opportunity to explore the Naive Bayes algorithm. With the few steps discussed below, we were able to quickly move from the middle of the pack to the top 33% on the competition leader board, all the while continuing with this simple model! Announcing: EFavDB’s first major league baseball prediction project! Just as in our corresponding NBA project, we will be providing free-of-charge game winner predictions on a weekly basis. In addition, we’ve implemented a MLB dashboard (screenshot above) where you can get a quick summary of each team’s prior results. 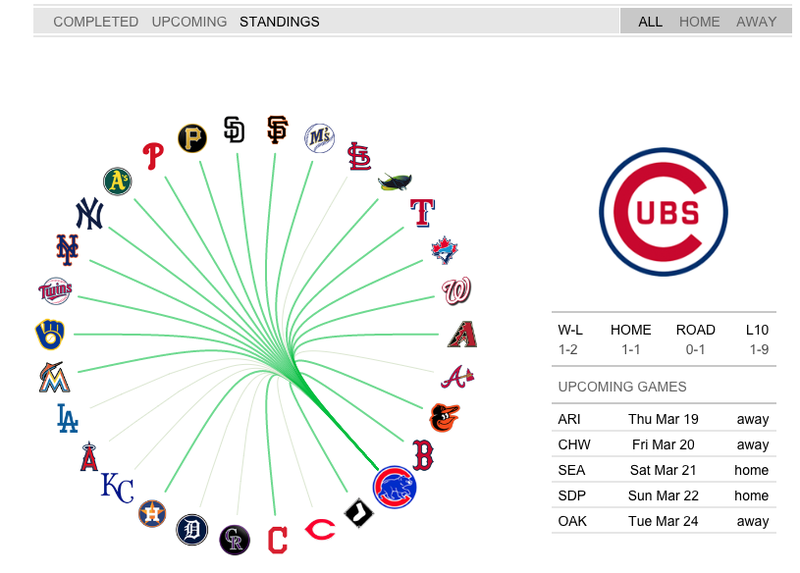 You can also use the dashboard to check out our guesses for who beat whom, were they to play today, etc. The algorithm we’ll be applying this season is similar to that discussed here, for the NBA. We’ve set its parameters to generate reasonably conservative predictions, but ones that will also lead to interesting upset predictions when appropriate. Unlike many other sites, our predictions do not take into account the over-under values published by bookies, and so are independent of their opinions. Looking forward to a great season! In today’s post, we document our efforts at applying a gradient boosted trees model to forecast bike sharing demand — a problem posed in a recent Kaggle competition. For those not familiar, Kaggle is a site where one can compete with other data scientists on various data challenges. Top scorers often win prize money, but the site more generally serves as a great place to grab interesting datasets to explore and play with. With the simple optimization steps discussed below, we managed to quickly move from the bottom 10% of the competition — our first-pass attempt’s score — to the top 10%: no sweat! Follow us on twitter for new submission alerts! Quantifying the NBA Christmas week flop: one in ten thousand? Tonight is the opening night of the 2014-15 NBA season. This year, we will be running a machine learning algorithm aimed at estimating underlying features characterizing each team. With these features, we hope to identify interesting match-ups (including potential upsets), similar team-playing-style categories, and win-loss probabilities for future games. As of now, the only source data that we intend to feed our system will be win-loss results of completed games. As the season progresses, our algorithm will thus have more and more data informing it — It will be interesting to see if it can begin to provide accurate predictions by the end of the season. Stay tuned for periodic updates on this experiment!